BRAIDS ALL DAY. EVERY DAY. This editorial slick look by creative artist Patrick Wilson showcases braid goals at its best. 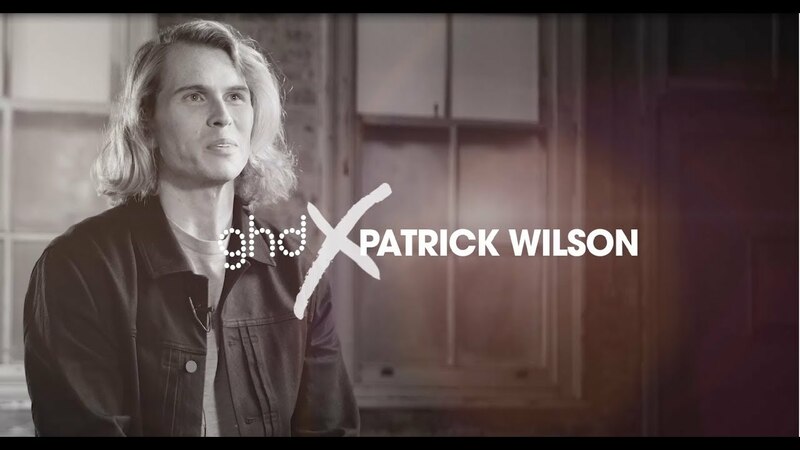 Patrick also talks about how his role as a hair stylist has evolved throughout his career.